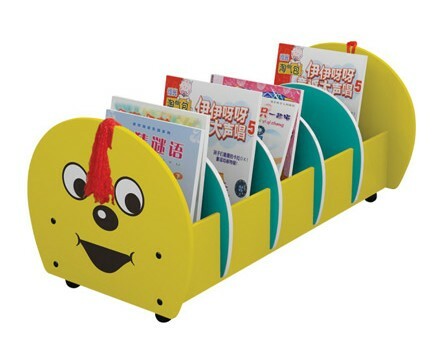 Bright, modern and incredibly convenient! 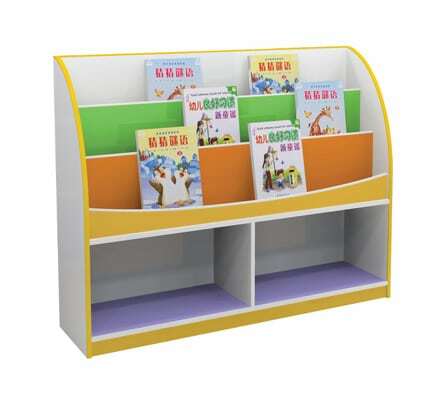 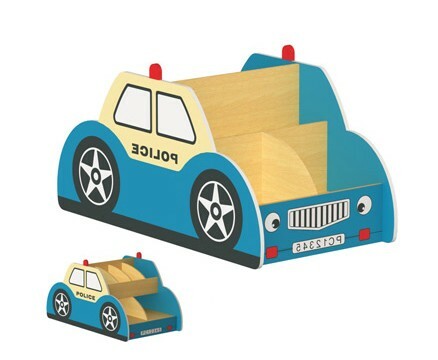 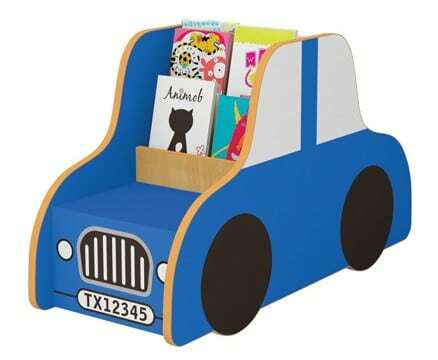 Specially designed for children this bookshelf and display unit is durable, versatile and attractive. 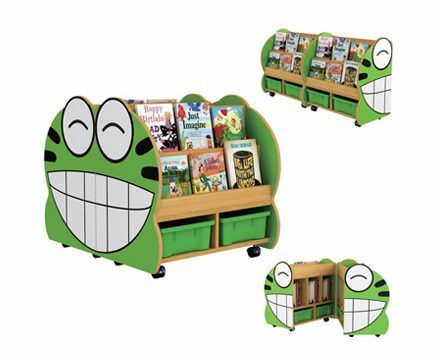 With three tiers of full cover book display and two storage cubbies below encourage independence, build confidence and promote literacy.